AJ Nealey understands the reaction—if you’re a customer delivering your vehicle to a one-bay auto repair shop outfitted in a backyard garage, your expectations aren’t very high. 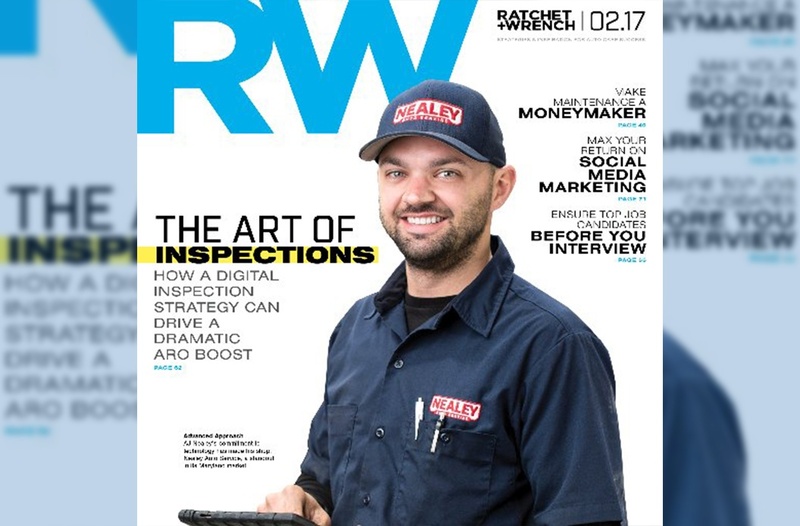 At the very least, you’re not expecting a digital inspection report. But then again, you haven’t been to Nealey Auto Service. “ARO has jumped from $380 to $550 in just the past six months, and sales hit $500,000 in 2016." Easier said than done, however. 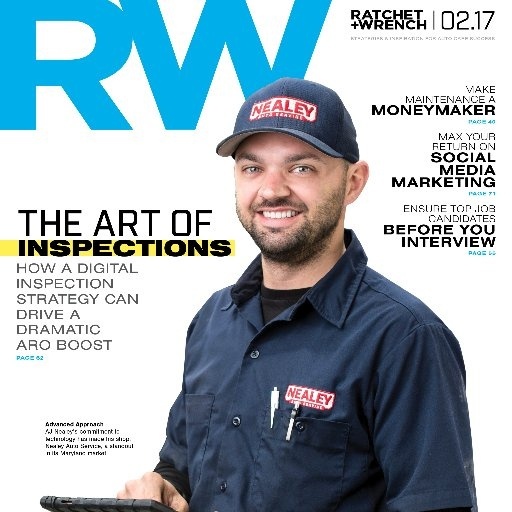 As a new owner, six years ago with lofty goals of expanding his Edgewater, Md., shop—which he has now grown to a 3,000-square-foot facility with five employees—Nealey dove headfirst into implementing digital inspections, learning the ins and outs of choosing the right software, implementing it into the repair process, and, ultimately, achieving a return on investment. See the full story at Ratchet + Wrench!